Indoor heated pool allows us to provide training sessions at the times that suit you as well as providing a safe and controlled environment for learning to dive. Diverse Scuba offer an unbeatable team of friendly, highly qualified, professional Scuba Diving Instructors and PADI staff members. 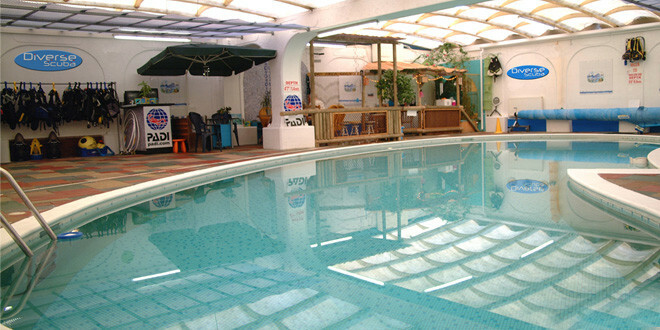 LEARN TO DIVE Diverse Scuba are one of the leading 5 STAR PADI IDC dive centres based in the UK. DIVE EQUIPMENT Our on-site shop offers all the equipment you could ever need to get you diving. DIVE HOLIDAYS Dive with us on regular group holidays in excellent locations and a number of UK trips. 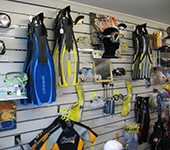 With our own on-site pool, shop and servicing facilities we are ideally suited to offer a complete diving experience. Located in Essex we are within easy reach of the M25, A127 and A13. If you wish to learn to scuba dive or want to improve your diving skills and training we would love to hear from you. Contact Diverse Scuba today to book a ‘try-dive’ or pop in for a cup of tea and find out more about what we have to offer. 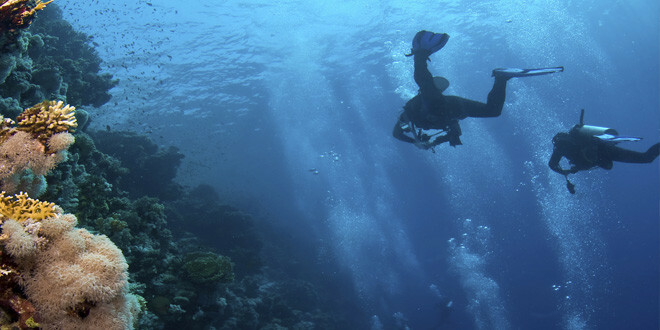 A selection of PADI forms are available to download. Fantastic operation with great people making it happen. Wide range of courses available, diving holidays & days out to keep diving! Definately worth checking out! What a fantastic weekend spent with the amazingly friendly team at Diverse Scuba. Special mention of Paul, Lee, Will, Kathy, Craig and Jamie who made us feel very welcome and were amazing with my 14yr old daughter, I wouldn't hesitate sending her back to do her advanced open water course with you all. Well had my first experience of suba diving with Divers Suba on Monday for a try dive. Everyone was so friendly,helpful and supportive. The price is well worth the time, care and 1:1 tuition that Neil gave me. Well worth anyone giving it a try. I I was looking to go on hols to do my full qualification but Diverse Scuba have made me re think this all together as they do a referral course so I can do all the pool work and education stuff with them and do the final dives abroad ............. Just don't think I could hack the cold English water. They made me feel so at ease they made me want to come back. Thanks to Neil and all that were about on Monday. Great dive school, wouldn't want to learn anywhere else. All the instructors are very professional and approachable. Plus you get to know a great network of people, willing to help and support you as you embark on your new dive adventures.